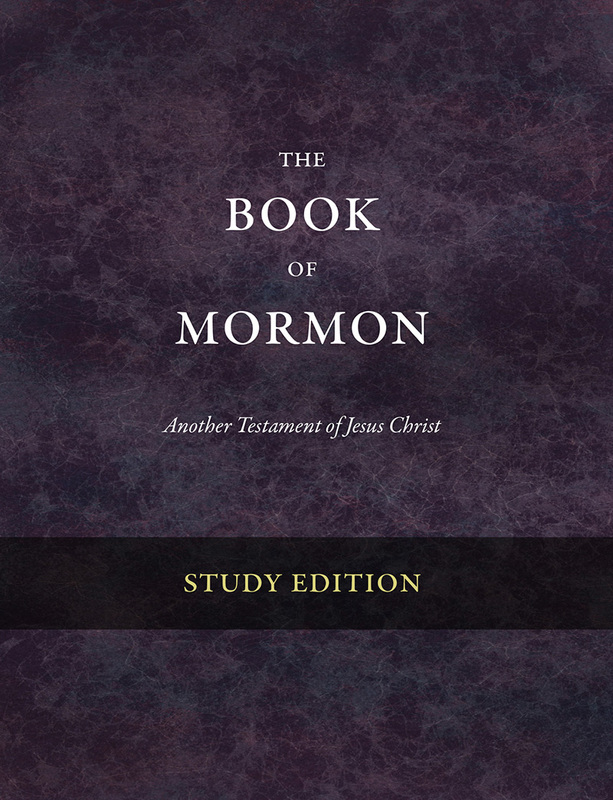 MTP digitizes pre-1923 Mormon books and makes them available for free online. It used to be called the Mormon Digitization Project. You can contact Tom and company via their about page. 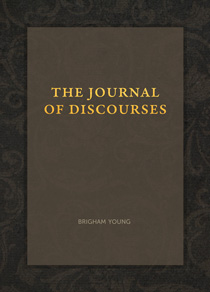 The Journal of Discourses, available in EPUB and Kindle formats. Reparagraphed, with verse numbers removed and titles added to sections. Available in EPUB and Kindle. Print edition coming late 2018. 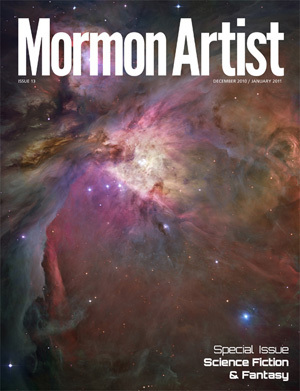 Online magazine devoted to covering the Latter-day Saint arts world. 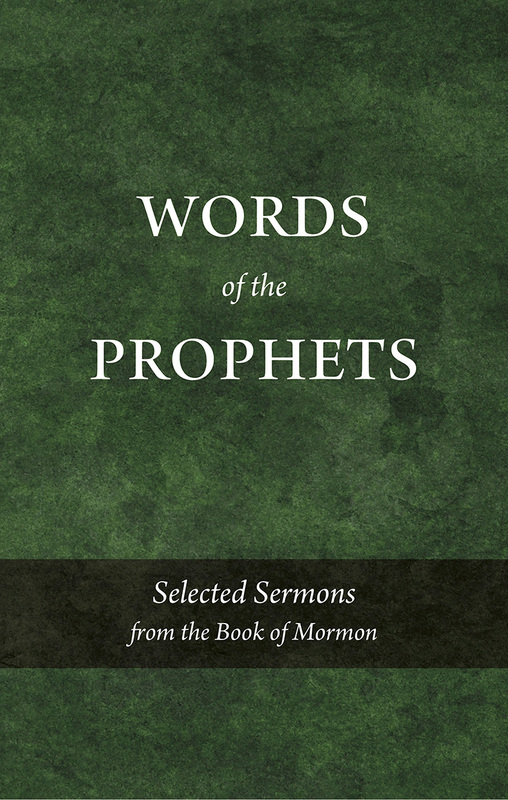 Selected sermons from the Book of Mormon. Available in EPUB and Kindle. Print edition coming October 2018. Extra wide margins for journaling and taking notes. 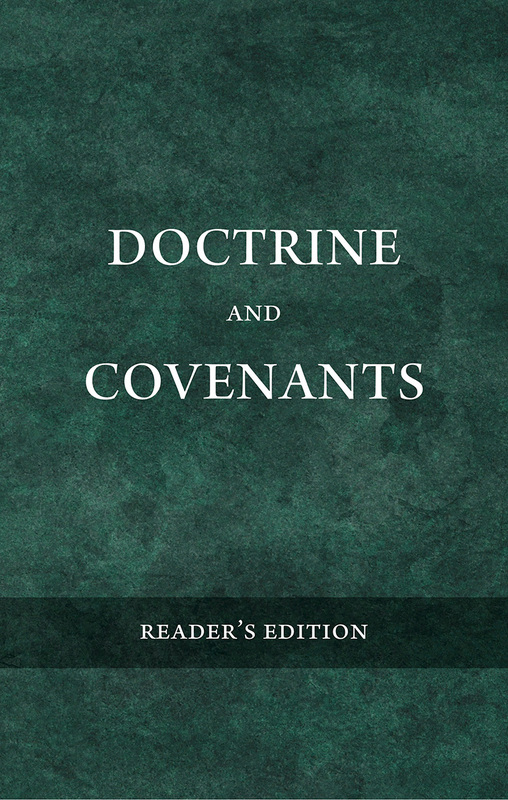 Available in 20 languages in PDF and hard copy (Lulu). Updated August 22, 2018. Unless otherwise noted, content is under a Creative Commons license (Attribution-ShareAlike).